someone please let us know the names of the government officials in almeda who supported the flag raising of china? 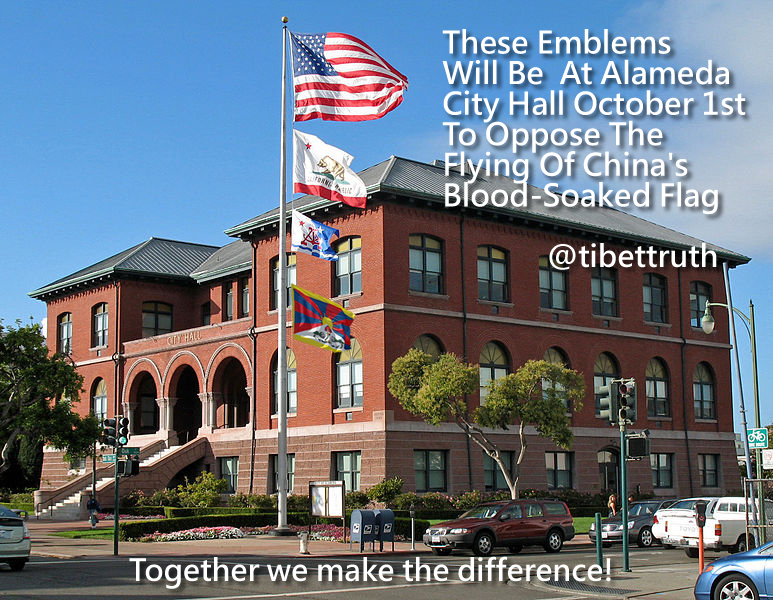 More importantly kindly share with us any official statement from the Mayor of Alameda or City Hall Council making clear their opposition to honoring China’s regime, which flying the flag of China on October 1 clearly does. As one of our colleagues over on Twitter correctly asked “If Alameda’s City Authorities Are Not Hosting Directly The Honoring Of A Serial Abuser But Refuses To Condemn A City Event That Is Can We Say Their Silence Is Neither An Endorsement Or A Form Of Complicity? 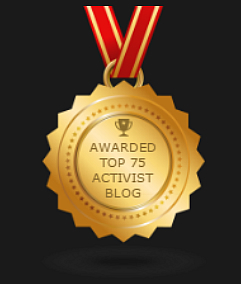 notchina, thanks for your information, naturally this Blog extends to those named the opportunity to clarify, confirm or deny their reported complicity with and endorsement of honoring China’s regime through raising in Alameda the Chinese flag on the commemoration of the founding of Communist China. As we had stated the fingerprints of City Hall were all over this event, that was kinda confirmed by the complete silence and unwillingness or inability of Mayor Gilmore to address the questions placed before her. Meanwhile as we revealed on the very day a City official was tasked to issue a public denial of any association with the event the same authorities were appointing a representative to serve on the Wuxi Sister City Association!